It’s apple season. Time to stock up while they are a great price and make this yummy apple crisp. 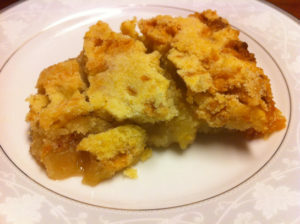 ","Layer remaining apples on top. ","Sprinkle liberally with cinnamon and remaining salt. 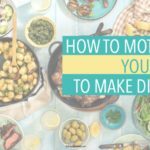 ","Add the flour, sugar, and butter to a medium bowl and use a pastry blender (or knife and fork) to blend until crumbly. 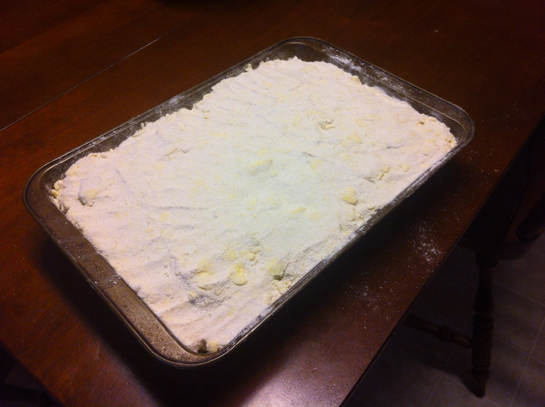 ","Pour flour mixture over the apples making sure to cover all the apples completely. Note: I've found that using my hand to scoop it out of the bowl and sprinkle over the apples tends to work better in making sure that there are butter crumbles over the entire pan. ","Serve warm as is or with a scoop of ice cream or whipped cream. 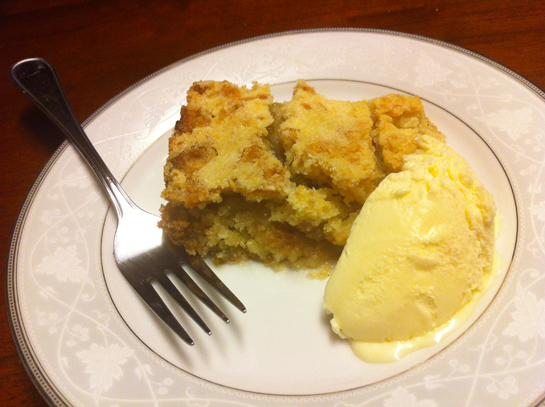 A quick and easy recipe for homemade Apple Crisp that is sure to become a family favorite. 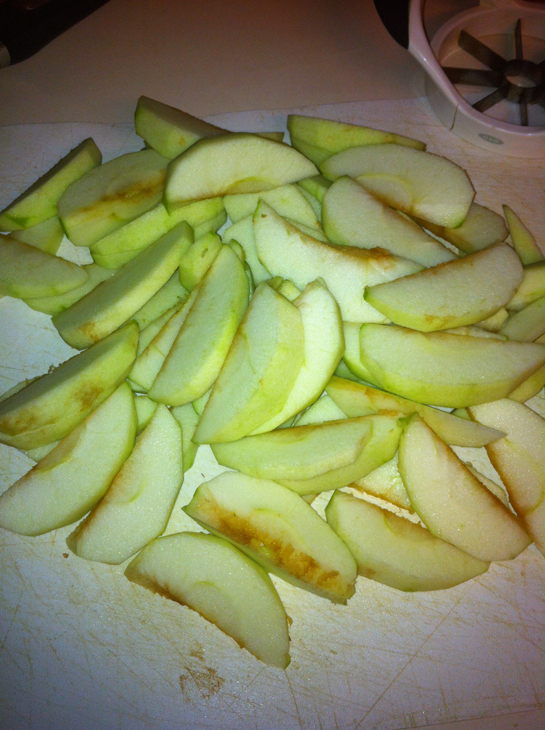 Peel, core, and slice apples into 1/4 inch slices. Layer half into a 9x13 inch pan. Layer remaining apples on top. 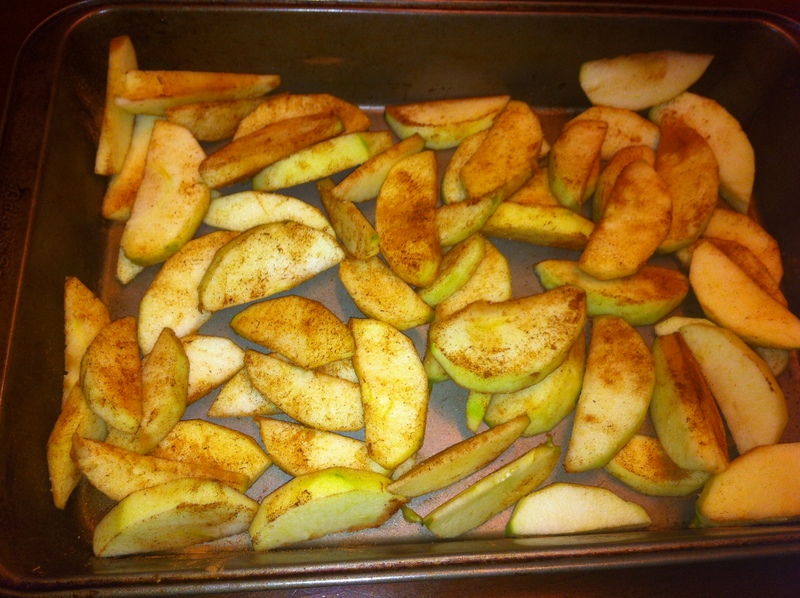 Sprinkle liberally with cinnamon and remaining salt. 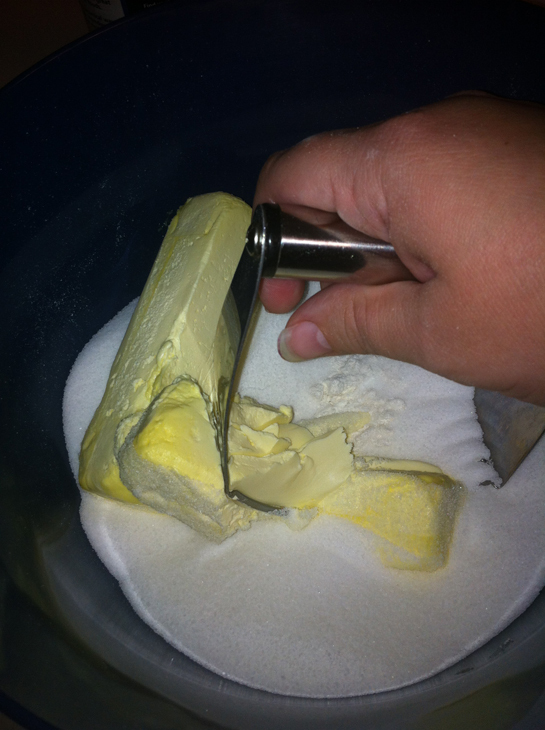 Add the flour, sugar, and butter to a medium bowl and use a pastry blender (or knife and fork) to blend until crumbly. 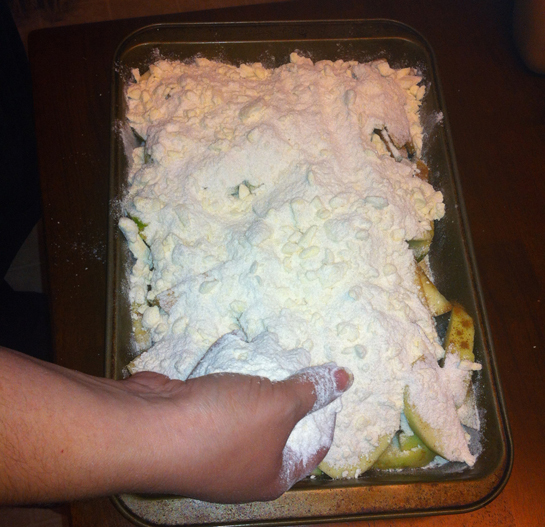 Pour flour mixture over the apples making sure to cover all the apples completely. Note: I've found that using my hand to scoop it out of the bowl and sprinkle over the apples tends to work better in making sure that there are butter crumbles over the entire pan. Reduce heat to 350 degrees and bake for 40-50 minutes until browned and bubbly. Keep an eye on the crust towards the end to make sure it's not getting too dark. Add foil if necessary. Serve warm as is or with a scoop of ice cream or whipped cream. 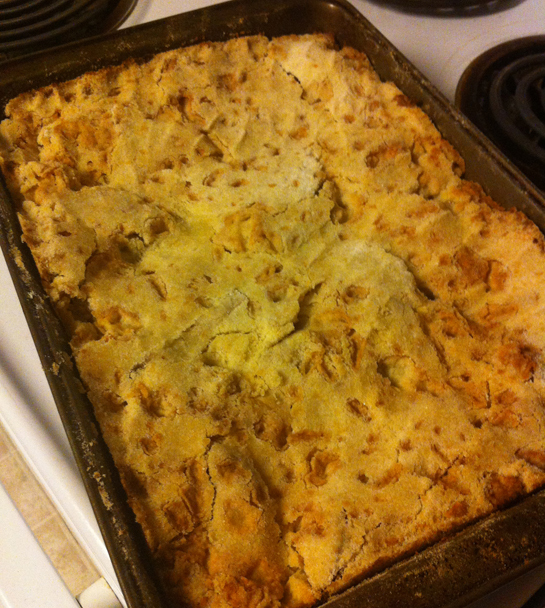 Store apple crisp with the pan lid ajar to keep the crust from getting too soggy.